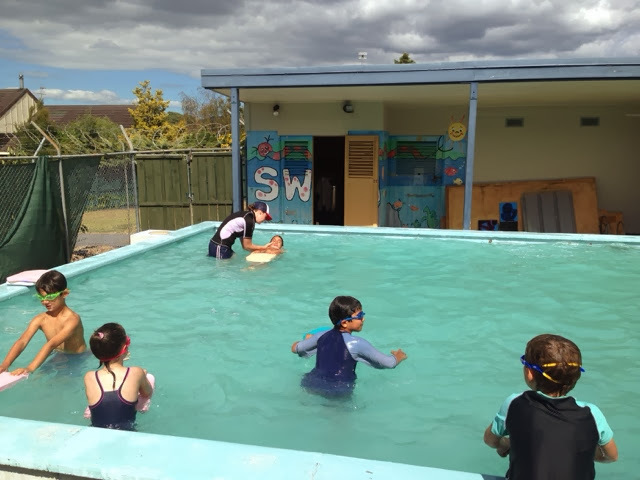 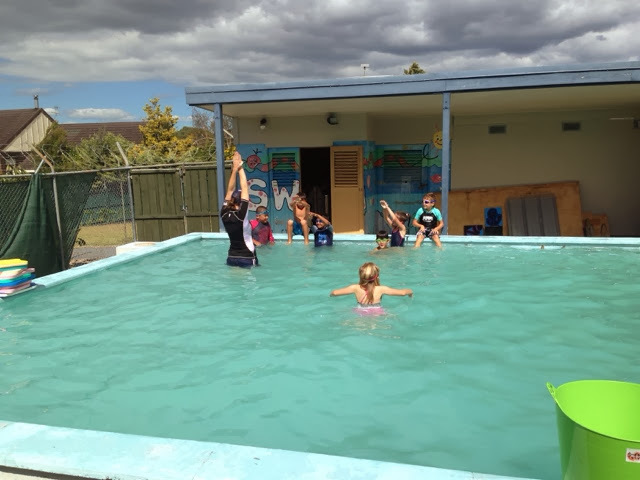 We have been blessed to have swimming instructor Rose take room 16 for swimming lessons this term. 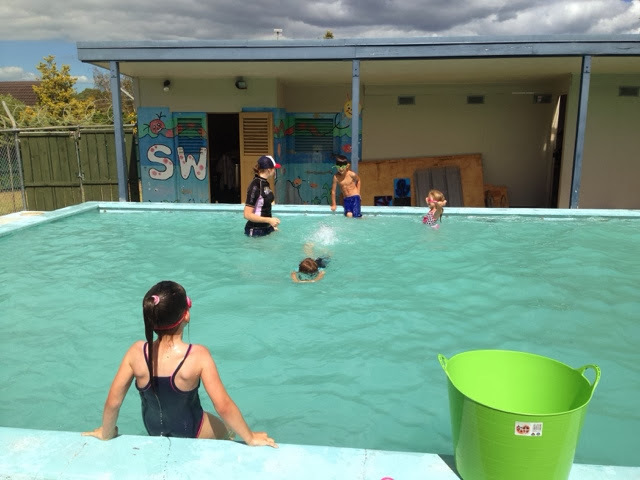 Looking at all of you beautiful children swimming! 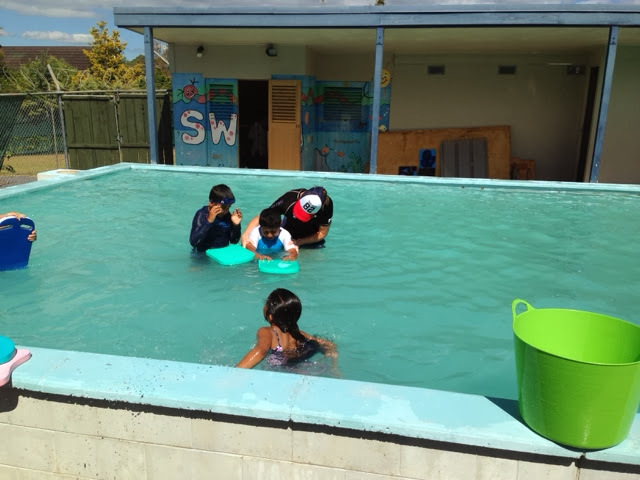 I hope you all had lots of fun learning about aquatics with Rose :) - Miss Kim. 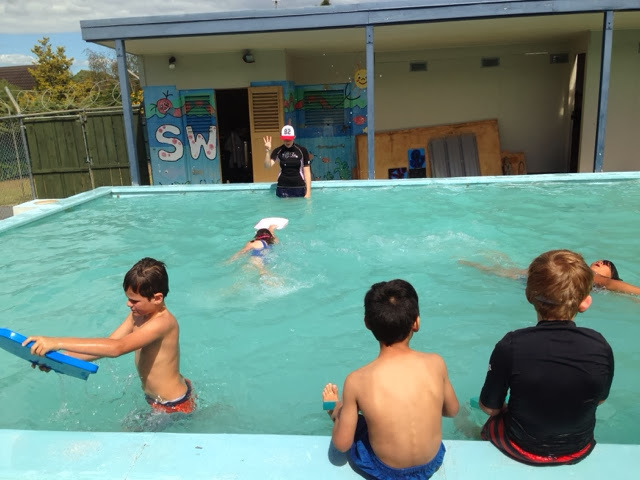 It's great that you have a swim instructor that can be in the water with you.